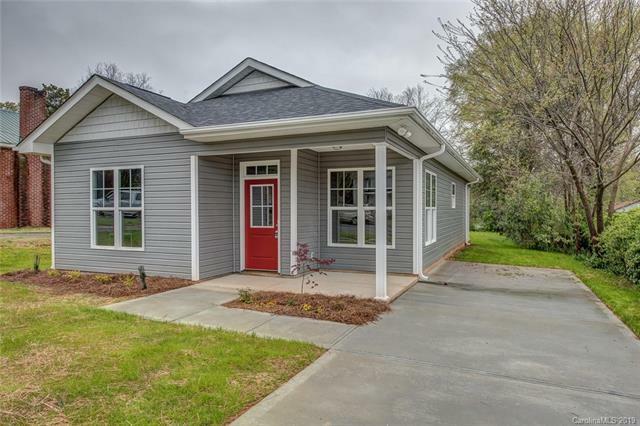 This adorable new construction bungalow is now complete and ready for you to come call it home. 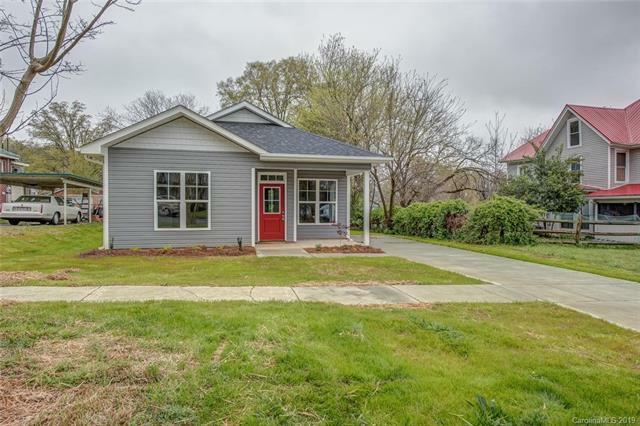 Located in the heart of Bessemer City within walking distance to shopping, restaurants and the Bessemer City park. Imagine yourself unwinding from a long day on the covered front porch. As you enter the home you see the large family room leading to the eat-in kitchen with granite countertops and stainless steel appliances. 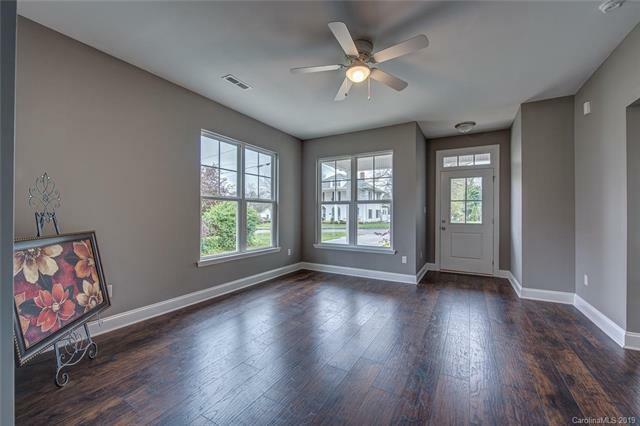 You will surely appreciate the three bedrooms and two full baths this homes offers.The master bath comes with a walk-in closet and double sinks. 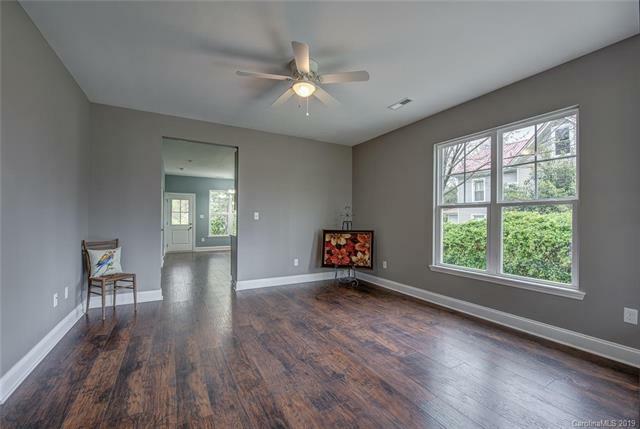 You will love the laminate wood flooring throughout this home and the wainscoting, granite counters, and tiled floors in both bathrooms can't be missed.